Anfal means “spoils of war” and relates to the eighth sura of the Quran describing a war against infidels. 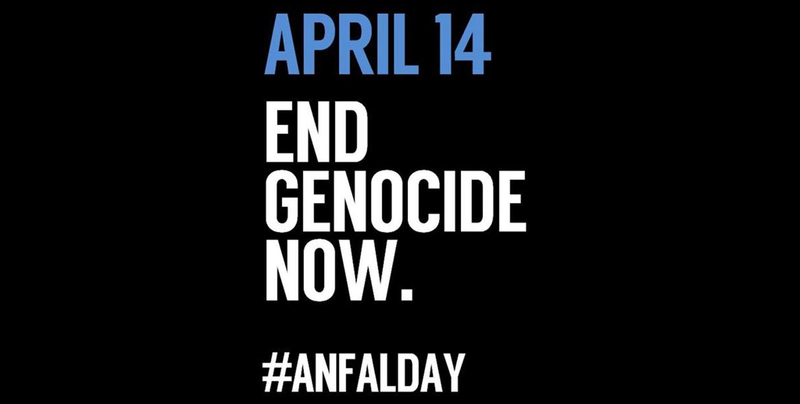 The Iraqi Baath regime used “Anfal” as the code name for their systematic genocidal campaign against the Kurds in the 1980s. The campaign was planned by Saddam Hussein’s cousin Ali Hassan Al-Majid aka Chemical Ali, the then Secretary General of the Baath Party in Northern Iraq. The first attacks occurred as early as April 1987, and cumulated into eight stages from February 23rd and September 6th 1988. Up to 182,000 Kurds lost their lives during the planed campaign. An additional 4,000 Kurdish villages were destroyed. Remaining Kurdish homes and villages were resettled with Arabs as part of an Arabization campaign that saw Kurds were forced into internment camps. In 2006, the Iraqi High Tribunal recognized the crimes by the Baath regime against the Kurds as genocide. During the Anfal trial, the Iraqi High Tribunal convicted Ali Hassan Al-Majid and other Iraqi officials of genocide, crimes against humanity, and war crimes. “Echoes of Genocide”– a special report prepared by the KRG Representation in the USA in commemoration of the 30th anniversary of the Halabja attack. Anfal and Halabja: A dark period of Kurdish history – Our own brief summary of the Anfal campaign and Halabja attack. We invite you to read in their own words, the voices of the victims of Anfal and testimony from journalists who covered the aftermath.